Mass Modified Warm-up compete.There will be two full sets of equipment and two competitions running simultaneously all weekend. *Gift for every athlete and coach. Please send in sizes with roster. Visit the Double Tree Mardi Gras 2019 event page to book your room at this discounted rate. *$250 deposit per club will hold your spot. All entries must be accompanied by the Registration form (click to download) with a $250. non-refundable deposit. 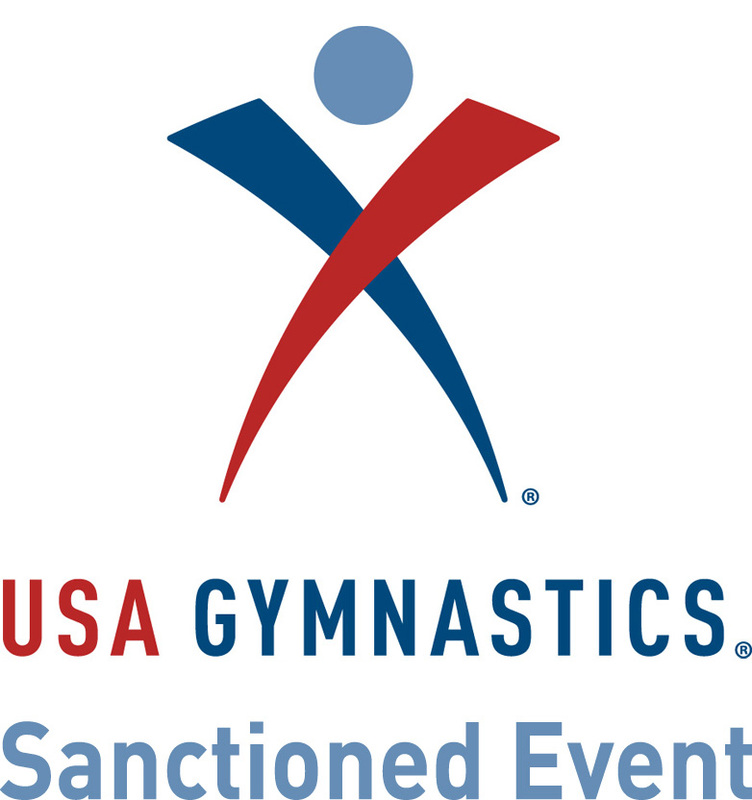 Entries are accepted until the meet is full and only accepted with payment. 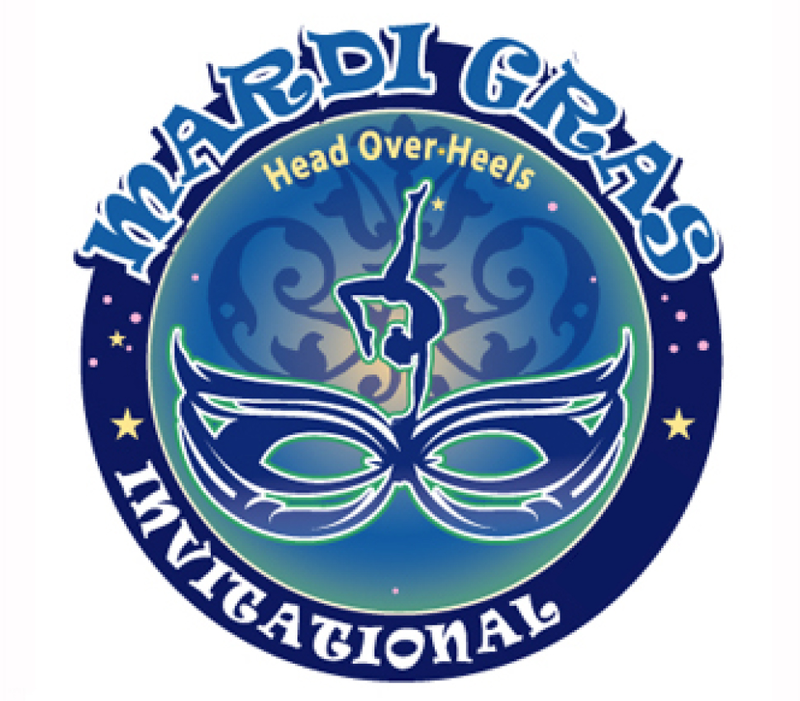 All correspondence is done through mardigras@headoverheelsma.com. Nov 1, 2018 – Final rosters and payment due.